Stars are born, not made. 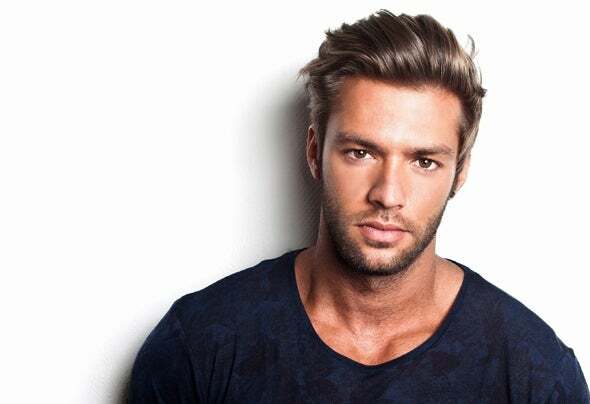 And this is exactly of comes to mind when we think of Portuguese DJ and producer, KURA. He’s just 26 years old and already has several releases under his belt for labels such as Hardwell’s Revealed Recordings, Ferry Corsten's Flashover Recordings, MYNC’s Cr2 Records, Robbie Rivera’s Juicy Music, Tiger Records, among others, and lots more on the way. Add to this his remarkable charisma and talents on a DJ booth and you have the key ingredients to make it in today’s competitive and worldwide electronic scene.